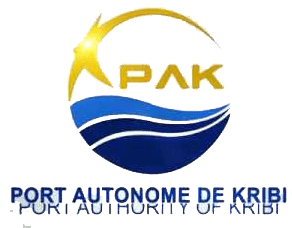 Autonomous Port of Kribi, Cameroon port complex. - Assistance to the project owner for the development and implementation of a port information system. French company of services to the person. 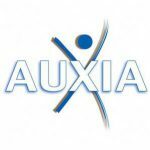 - Creation of an intranet and electronic management of documents. - Design and realization of the website. 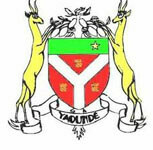 - Pilot project of Internet access study in the universities of Yaoundé1, Bamenda and Maroua. - Design Achievement SEO Website. 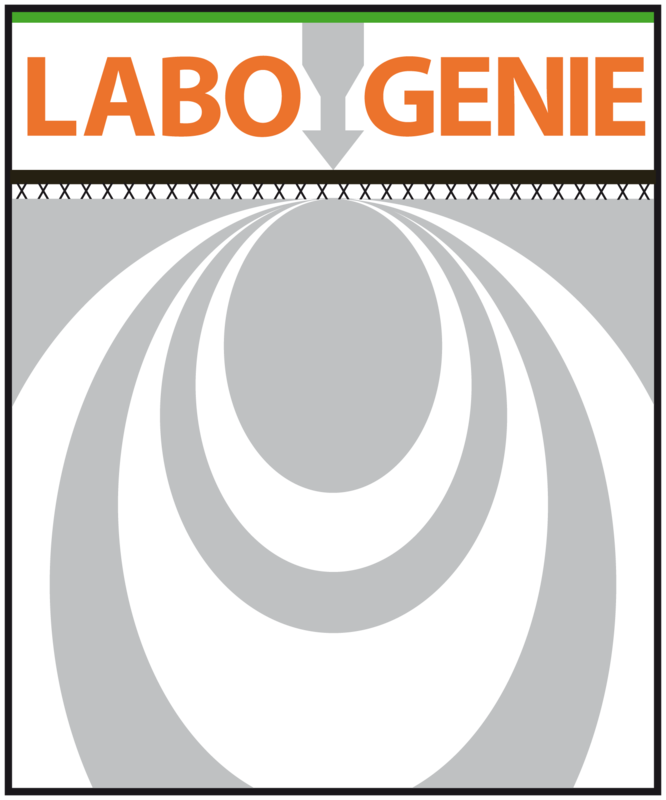 National Laboratory of Civil Engineering, Cameroonian society of normative and control studies. - Audit SI development of an IT master plan. 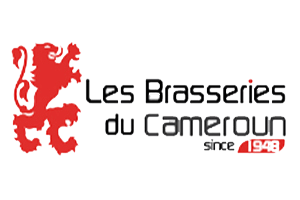 Anonimous society of Cameroon breweries, subsidiary of the French group Castel. - Performance audit of the SABC ODOO platform. French company specialized in the manufacture of mayonnaise, mustard and sauces. - Application of logistic traceability downstream of production. 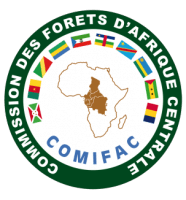 Central African Forest Commission, an international organization for the conservation and management of forest ecosystems. - Design and development of an intranet and extranet portal. - Realization of the IT master plan. 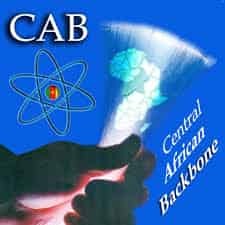 Agricultural Research Institute for Development, Cameroonian society of scientific research. 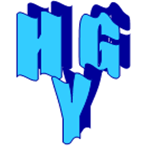 - Configuration and deployment of the MULTIGEST solution for the GED. 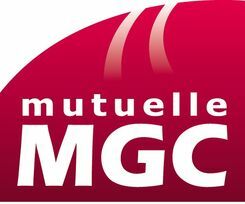 Subsidiary of the Malakoff Médéric group, a French insurance company on life. - Application of management of the astreintes. 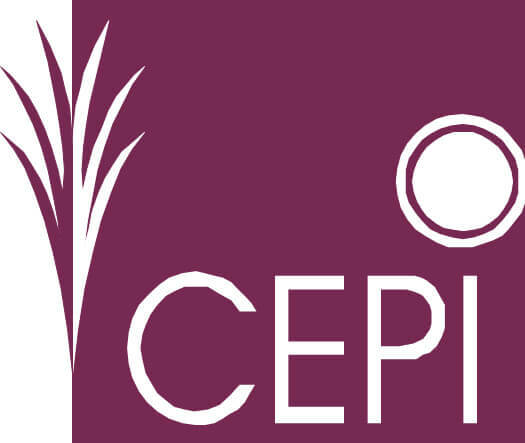 Popular Savings and Investment Bank, a Cameroonian microfinance company. - Project management assistance for the Delta Bank migration. General Mutual of Railwaymen, French Mutual Health and Provident. - Integration and pooling of services. 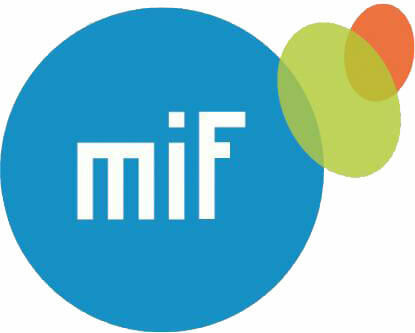 Mutual Ivry - the Fraternal, French life insurance company, pension, supplementary pension, relief, pension. - SOA architecture web portal CRM members. 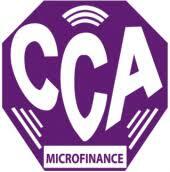 African Community Credit, Cameroon bank. - Management of the computer park. Range of real estate and consumer loans distributed by the French company SOFIAP. 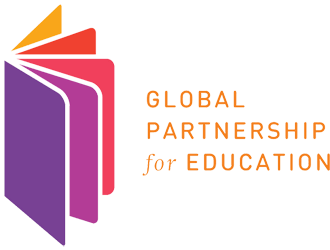 International organization to educate all children in the poorest countries. - Design realization hosting SEO website. Research In Applied Microeconomics, Cameroon Research Center. 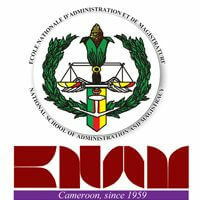 National School of Administration and Judiciary of Cameroon. - Administrative management software and biometric security. 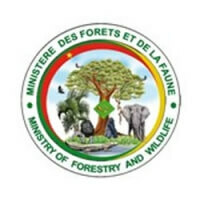 Ministry of Forests and Wildlife of Cameroon. - Design of an application for the management of the internal market of Cameroonian wood. 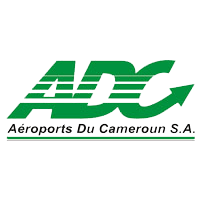 Cameroon Airport, management company of the seven concession airports. - Development of a computer charter. 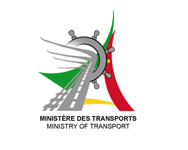 Ministry of Transport of Cameroon. - Implementation of a central database of road safety data management. - Digitization of archives and establishment of a modern database. 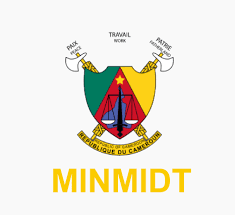 Ministry of Economy, Planning and Spatial Planning of Cameroon. - Deployment of the MULTIGEST solution and development of the web portal. 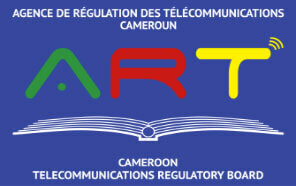 Ministry of Communication of Cameroon. - Design and development of the virtual press agency. 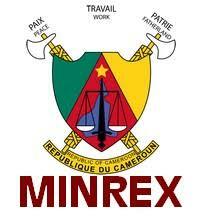 Ministry of External Relations of Cameroon. - Development of the Master Plan. 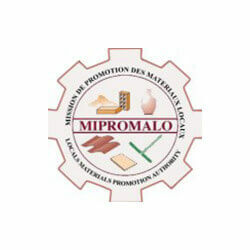 Promotion Mission of Local Materials Cameroon. - ERP for financial and accounting management. Ministry of Finance of Cameroon. 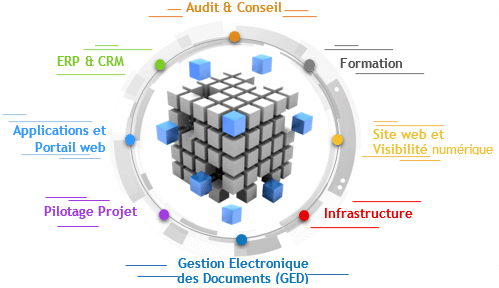 - Deployment of the TALEND-ETL platform for the integration of administrative data. Ministry of Commerce of Cameroon. - Conception realization SEO web portal. 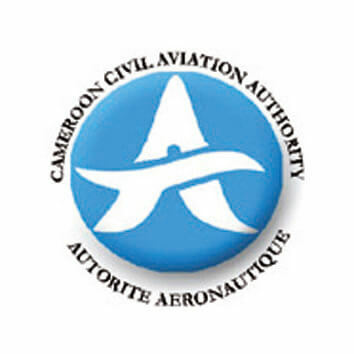 Aeronautic Authority of Cameroon, company of regulation and economic supervision of the aeronautical activities. - Implementation of a virtual infrastructure (VMware). - Application of management of follow-up and instructions of the requests of the acts of urbanism. 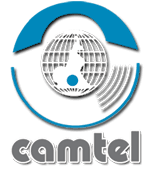 Ministry of Posts and Telecommunications of Cameroon. - Design and development of the local content development web platform. - Realization of the master plan. General Hospital of Yaoundé Cameroon. - Application of management of the patient file and administrative management. 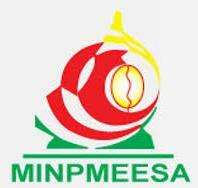 Ministry of Small and Medium Enterprises, Social Economy and Crafts of Cameroon. - Study on document management and digital archiving. 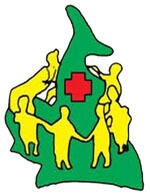 Ministry of Health of Cameroon. 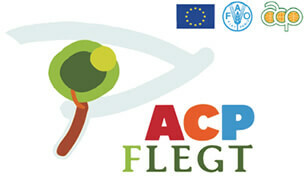 - Development of the application for the information system for forest taxation. 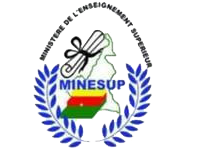 Ministry of Mines, Industry and Technological Development of Cameroon. - Design realization SEO web portal. 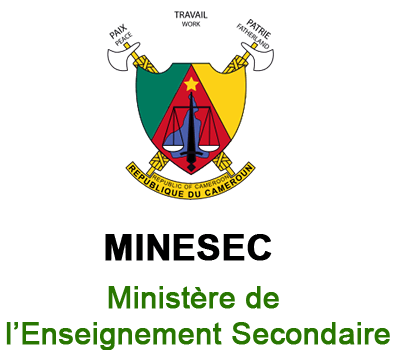 Ministry of Higher Education of Cameroon. - Electronic management of administrative correspondence. - Assistance for project management DATACENTER project.